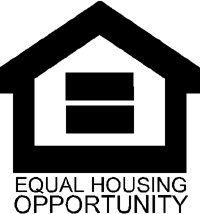 Make sure your community is in compliance with Fair Housing Regulations and Guidelines. This class gives management and leasing professionals detailed information on regulations and instructs managers and leasing professionals in handling difficult Fair Housing situations. Who is considered disabled or otherwise protected under Fair Housing Regulations. How to analyze risk in dealing with day-to-day resident issues that may affect a resident’s Fair Housing rights. The difference between reasonable accommodations and modifications. How to properly handle resident requests. HUD/DOJ Guidelines, and what happens if your resident files a complaint.